The SOLAS Rubex Aluminum 13-1/2 x 15 RH 9411-135-15 prop is manufactured via the exclusive cast process, which results in stronger and more efficient blades. The aluminum Rubex 9411-135-15 is one of our top sellers for aftermarket aluminum hub kit boat props. 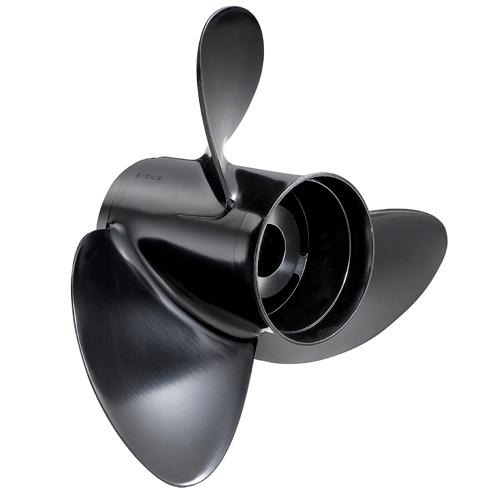 Order your SOLAS Rubex Aluminum 13-1/2 x 15 RH 9411-135-15 propellers today and save.